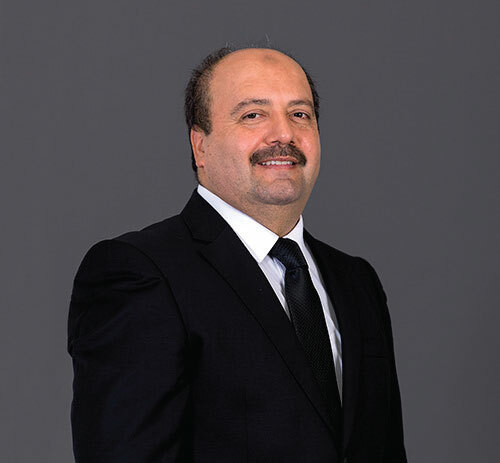 Aselsan publicly announced that Prof. İbrahim Özkol - Vice Chancellor of Istanbul Technical University and Faculty Member of Aeronautical Engineering Department of Aeronautics and Astronautics Faculty, was appointed as the Aselsan Chairman of the Board of Directors at the board meeting held on 15 March 2017. 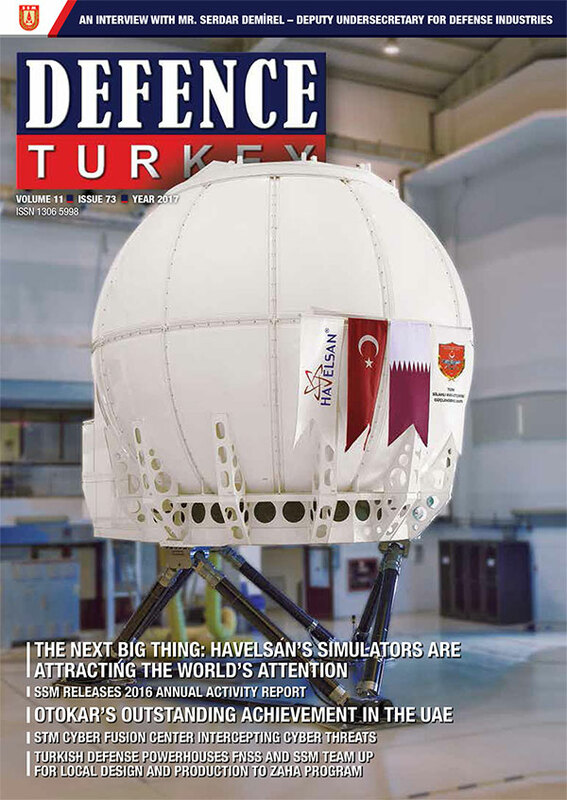 The Deputy Undersecretary for Defense Industries Mr. Mustafa Murat Şeker, who has been the Aselsan Chairman of the Board for two years, was appointed as the Deputy Chairman. It was also announced that Mr. Mustafa Murat Şeker and Mr. Murat Üçüncü were appointed as the Executive Directors. Gebze Technical University Vice Chancellor Prof. Haluk Görgün, Ankara Mayor Mr. Ercan Topaca, Naval Forces Technical President Ret. Emin Sami Örgüç and Mr. Bayram Gençcan were appointed as Board members. Prof. İbrahim Özkol was born in Izmir in 1962. 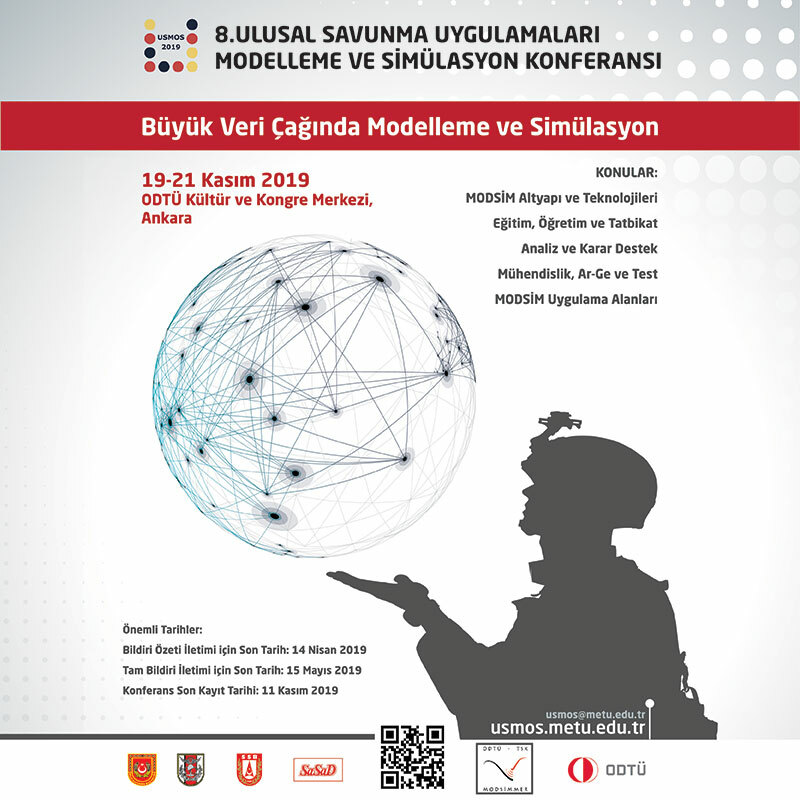 Özkol started his undergraduate education in the Aeronautical Engineering Department of Aeronautics and Astronautics Engineering Faculty of Istanbul Technical University and also completed his postgraduate degree at the same department. He made a pause in his academic career and worked for the CASA-3000” and “CN-235” projects in Spain 15 months between 1992 and 1993, since he was appointed by the Undersecretariat for Defense Industries (SSM). Özkol returned to his academic career in 1996 and assumed the title of “Professor” in 2005. Prof. İbrahim Özkol has been serving as the Vice Chancellor of ITU and faculty member in the Aeronautical Engineering Department of the Faculty of Aeronautics and Astronautics. Performing as an executive and researcher in many SSM and TÜBİTAK supported projects, Prof. Özkol is one of the promoters of the ITU Air Transport Management Master Program, which was the first in Turkish universities in 2013. Özkol is married and father of two children.